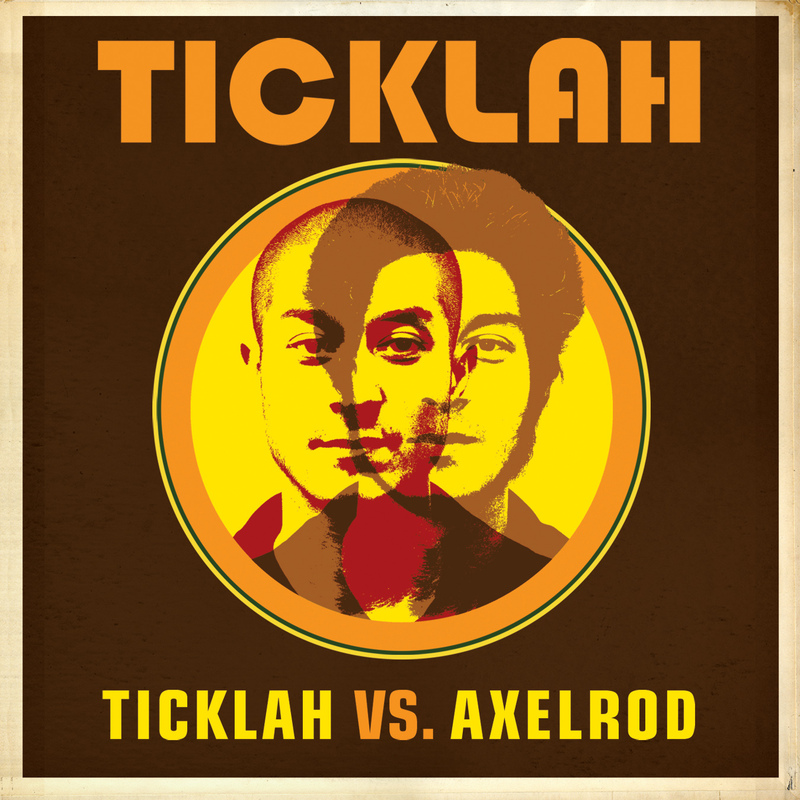 Ticklah Vs. Axelrod is a hip dub chill-out record that defies expectations at every turn. 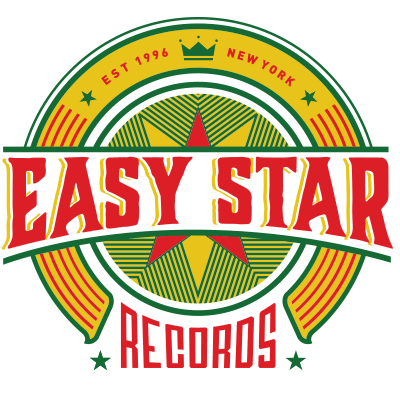 It is the epitome of the Brooklyn dub underground, a scene that has quietly influenced reggae, electronica and even pop music for the past decade or more. 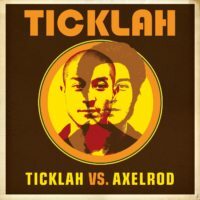 Ticklah has had a huge impact on a number of important groups and records in the past decade. 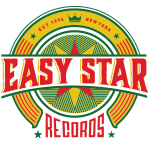 He is a founding member of the Easy Star All-Stars, with whom he co-produced Dub Side Of The Moon. He played keys with Antibalas for years, co-writing and co-producing much of that celebrated Afrobeat band’s output, including their work on the Fela broadway musical. He was an original member of Sharon Jones & The Dap-Kings. He appeared on a number of Mark Ronson productions, including tracks with Robbie Williams, Lily Allen and Amy Winehouse’s Back To Black album, including the mega-hit “Rehab.” In the midst of all of these projects, he kept coming back to his personal labor of love, finishing the tracks that became this record.